Twenty years ago if you uttered the words “smartphone” or “mobile phone” people would have looked as if they were seeing an algebra equation for the first time. Albeit the popularity of mobile devices became more prevalent in the early 2000s, but they were still in the early stages of the “NASA-like” cordless brick phones with an antenna that stretched out at least two feet. Marketing for a business at the time was also very different. Billboards, newspapers, flyers and TV commercials ruled the game back then. 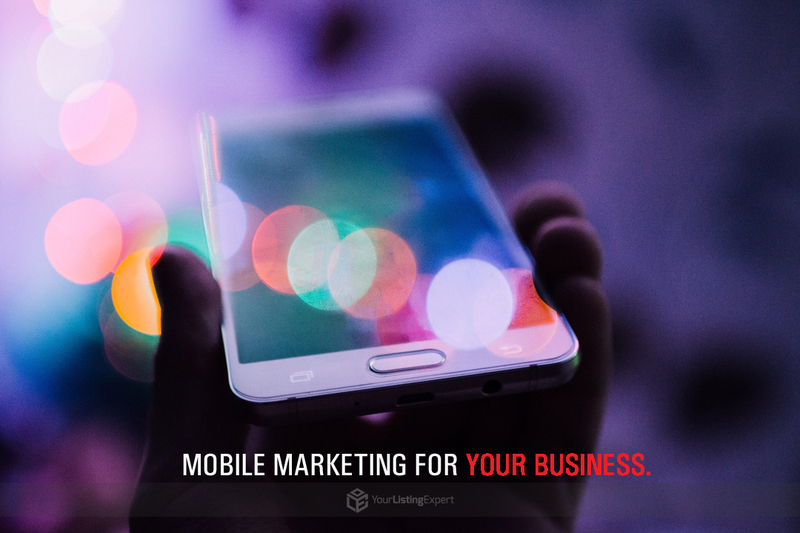 As even now some seniors still wonder how you can fit so much technology into something so small, but that just shows you how times have changed and how mobile marketing has become the dominant way to promote your business. So let’s break it down; here are four reasons why mobile marketing is essential to the success of your business in today’s digital era. There’s nothing more convenient on this planet than a cell phone. Calling, texting, online searching, playing video games, writing, reading, taking photos and so much more is available at your fingertips. From a business standpoint, it’s that much more important as people are always searching for products and services all across the world. With search engine integration built into most devices nowadays (Google, Yahoo, BING), it makes it easy for the consumer to find your business within milliseconds by typing in a couple of words into the search bar. To reinforce that message, a study conducted by Internet Live Stats says 40,000 searches are made per second, and 3.5 billion searches are done per day on Google. Remember it’s 2019 and your business is now appealing to tech-savvy individuals who know their way around a cellphone with their eyes closed. If your business is not present or functional from a mobility standpoint, then you’re already missing out or turning away business. Ensuring your website is mobile compatible, showing up on search engine results locally, and having easy to access/engaging content are important factors to bringing in new business. Online e-commerce platforms (eBay, Amazon, Ali Baba, etc.) have seen an increase in mobile users visiting their website via mobile device by over fifty percent. User-friendly portals and websites make the user experience that much more addicting because when something is easy to use, impulse on buying products grows. Integrate an online platform to purchase products or inquire about services and watch your revenue boost considerably as a result. 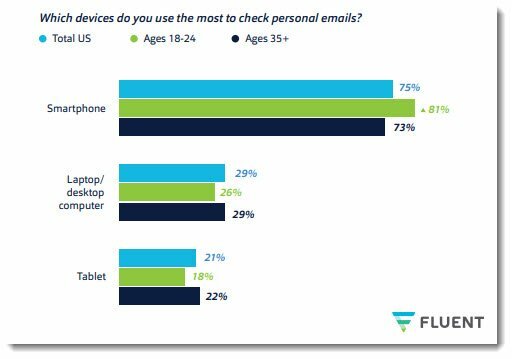 Mobile devices like smartphones, tablets, and smart watches are becoming increasingly popular and more universal for all users no matter their technology literacy level. Global exposure is growing every year as well, as some country’s that didn’t have the advancement in technology are starting to utilize mobile devices more – making your businesses mobile exposure that much more important in terms of exposure to tourism. So if you’re a business owner reading this, we can help you become a dominant brand in your local and surrounding area(s), to ensure when people are searching via cellphone or tablet for your business/industry that you have proper marketing exposure and functionality. Reach out to our team of experts who’ve already helped thousands of businesses by clicking here.